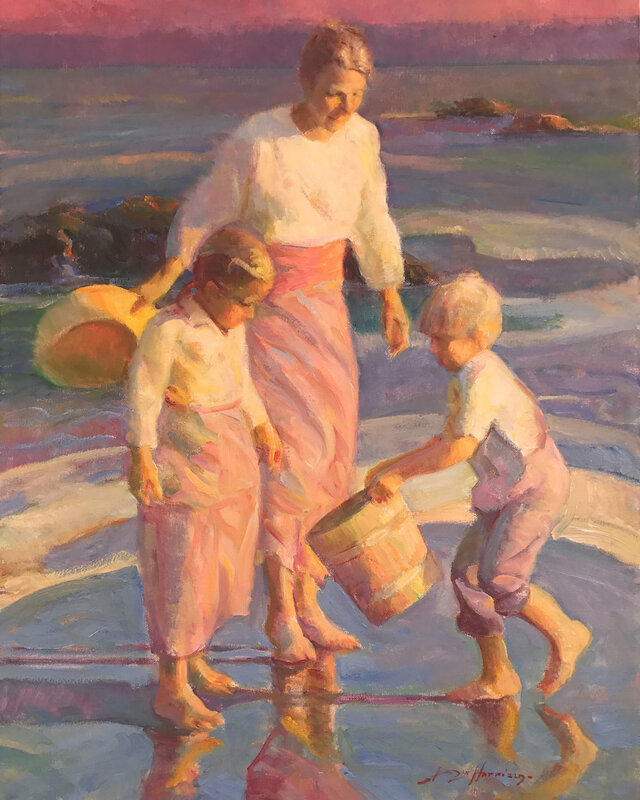 We are delighted to announce the arrival of two new paintings by American artist, Don Hatfield. His paintings are now on view in the gallery. We look forward to seeing you this Summer! 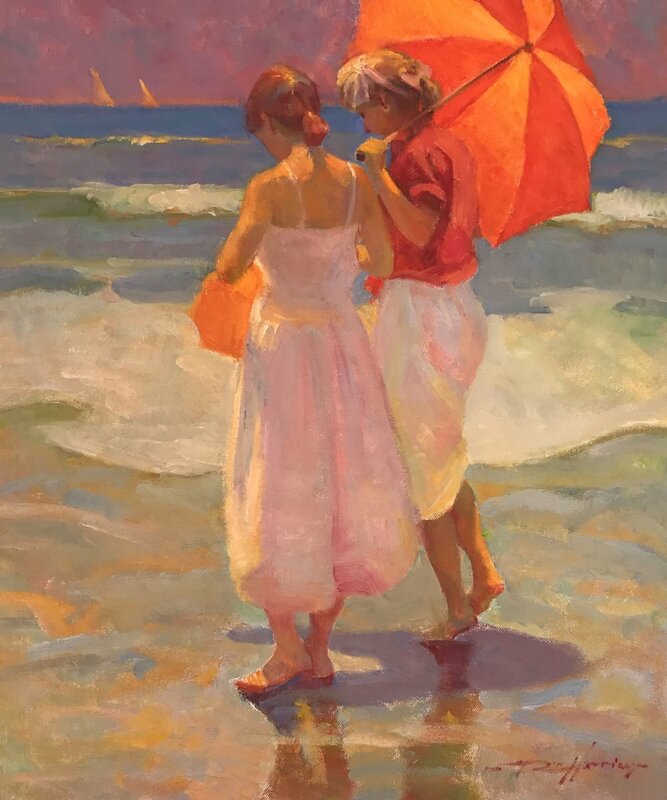 "Best Friends" oil, 20 x 24 in.